We put forth an unique range of metal beads & charms, which is striking as well as chic at the same time. Praiseworthy engraving and excellent finish make our products highly popular in domestic and foreign countries. 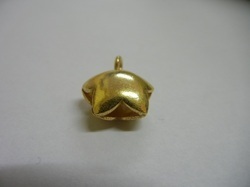 We manufacture metallic charms, fancy metal charms, metal beads and many. Metal sheet bead and available in different colours & shapes. Pearl Metallic Colored Beads are an innovative range of hobby colors, from pidilite. They are ready-to-use and do not require any medium. 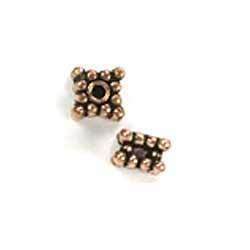 A wide range of Round Metal Beads is offering by us according to the demand of the clients as well as their requirements to satisfy them completely.